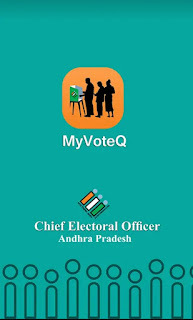 Install this app and be informed with the queue lines at your polling stations. Don’t go out for voting thinking there would be a long queue at your polling station. To check the live queue at your polling station, Andhra Pradesh Chief Electoral Officer has introduced this “My Vote Q” app. 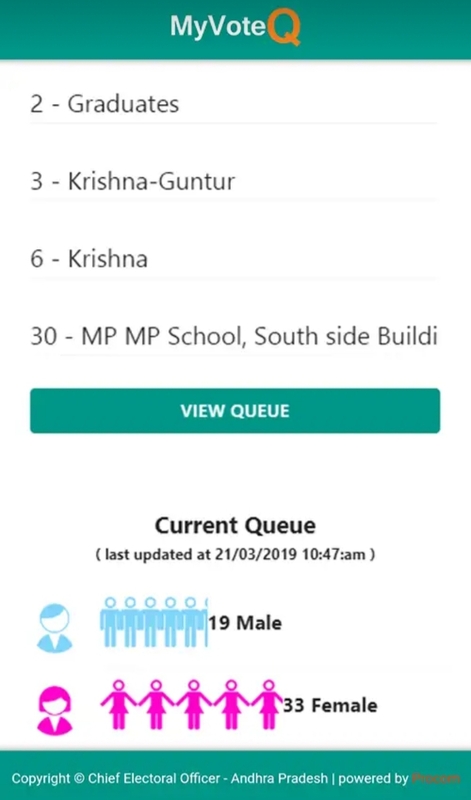 The ultimate goal of this application is to give every voter an option to check the current queue at their polling station. So, the voter can decide when to go and utilize their valuable vote. 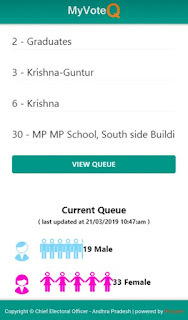 Thus, it will save the voter time and let the voting done smoothly.